It’s a fast world that relies purely on technology nowadays. YouTube has replaced watching TV. Facebook and Instagram have replaced actually sharing your memories in person. If you're really going to be glued to them, why not make the best out of it? Today Instagram happens to be one of the biggest social platforms to help you document everything from the cute cat near your apartment, what salad you’re having for lunch, how many deadlifts you do each week, which stand-up comedy you've got the tickets for next Sunday, to what your political inclinations are. So you need some Instagram Picture Ideas before you post anything on Instagram. For all you know, you might even become the most sought after food-blogger or who knows, maybe the next millionaire? You can setup your own art business, and earn for every follower who likes what you post. So.. Exactly, you got it right! What do I do to gain more likes? Which translates to more followers eventually? Well, breathe. No need to spend hours and hours thinking of just that one way to get more likes on your pictures. You've yearned to see the blue tick next to your name someday, right? If your mind said 'Oh YES!' to the above, then this is all that you will need to know. 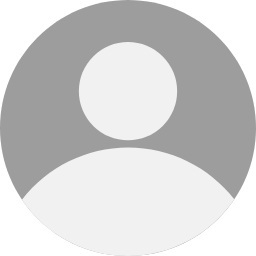 You've finally stumbled across the right guide to making your profile a big hit! Your dream isn’t impossible, after all! All you need is some great Instagram picture tips. If you are a budding artist? A fantastic photographer? Struggle not with selling your original work, for times have changed and you can fill your pockets right at home. There’s finally the platform to showcase your talent, so start your own online photo gallery today! It’s very simple, so worry not. Get more likes, attract traffic and make money of your work after you sell photos online God bless Instagram, that helps you maintain your own online gallery! Here are five carefully curated, cool Instagram picture ideas and hacks to help you garner the attention you so rightfully deserve! Go on, read'em and transform your profile. For any picture, the most crucial aspect to be noted is light, exposure and quality. You get these right, and you’re ready to go! Always try to take pictures in natural light, with the right amount of exposure. You don't want your pictures to be looking dull or too dark because naturally, it becomes difficult for your followers to connect with the message you want to convey. There are umpteen attractive perspectives to hit the right note, with your post. Explore creative ideas like Flatlay Photography, which is the latest bug that’s bitten photographers. All you'll need to do is take high quality photographs that convey a message. Remember, a good picture is one that speaks for itself. The very next instant after seeing your picture on their feed, this is what your followers note the most. Be creative, be original, write a story, a poem that appeals to you the most, and tada! You've just enthralled your followers so much, that they're going to save your picture right away, share it all over Whatsapp and Facebook! Instagram offers the best filters among the top photography apps today, so make the most out of it. Maintain a uniform and consistent theme to your profile and you’re sure to keep the numbers rolling. Experiment with themes like monochrome, tweak and play with the Ambience and Vibrance and you get your picture looking exactly like the ones from your dream bloggers! Read what people love seeing the most, for that can fetch you recognition, THE way to get more likes and a wider audience. Post pictures about what people are most interested in, such as Travel, Food, Culture, Nature for instance. Be unique and don’t be afraid to be yourself. It’s a big world, so don’t ever limit yourself. That\'s the mantra with hashtags too. Posting a picture of your breakfast? Don’t shy away from using whatever you find relevant to what it conveys. Remember, hashtags are the best way for your posts to reach a wider audience and get more likes. Keep in mind these Instagram picture ideas and see the difference. Yes, really. Go ahead and give your followers a good laugh to burn that stress weighing on them. You’re sure to get more likes if people find you amusing, so why not? Don’t hesitate to be funny as well. You're not that far away from being the next Instagram celebrity, after all for these Instagram picture tips are certain to help you get more likes and keep your business going. So all enthusiastic Instagrammers out there, garnering more likes isn’t that hard; all it takes is creativity. Be consistent with the intervals you post, so your followers know when to look out for your posts. 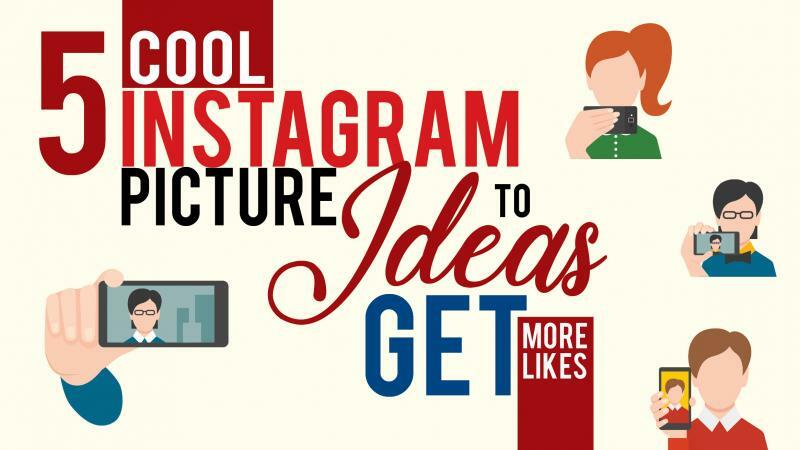 Make the best use out of all the features, go live, post stories to really connect with your followers, and you’re sure to keep the likes on your posts flowing, with these cool Instagram picture ideas to do it! Off you go now, on your quest for limelight!